We are The PARCA Auxiliary. The PARCA Auxiliary, formed in 1985, is an organization dedicated to philanthropic endeavors that directly support PARCA Organization. PARCA is a private, nonprofit association that serves people with developmental disabilities and their families in the Bay Area. The PARCA Organization is committed to providing opportunities for disabled people of all ages to help them experience choice, control and individuality in every area of their lives. 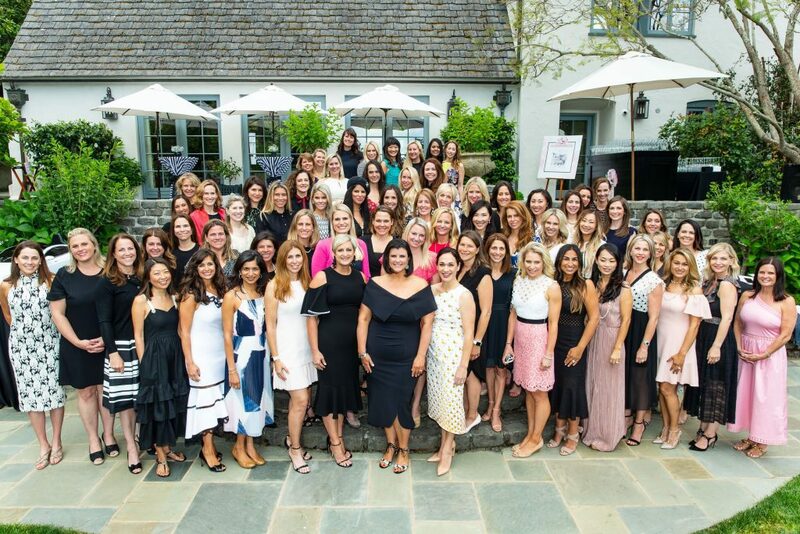 Every spring, the Auxiliary hosts a luncheon and fashion show as its primary fundraiser for the PARCA Organization. The generous donations from the event’s sponsors and guests help contribute to the success of PARCA’s many programs. Since its founding, the PARCA Auxiliary has raised over $2.5 million for PARCA. Today, the PARCA Auxiliary consists of 75 active members, 180 sustainers and 14 founding members. The Auxiliary also organizes and hosts numerous parties and activities for PARCA clients and their families throughout the year, enabling both the Auxiliary members and PARCA clients to meet, interact, and have fun!